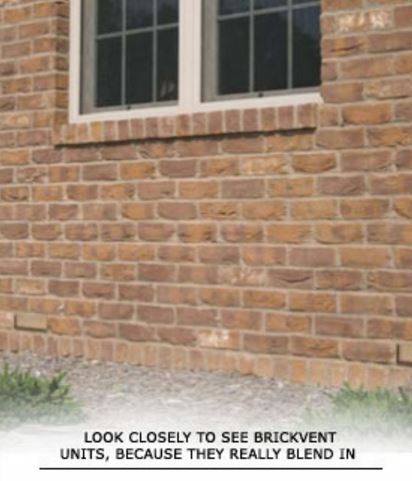 BrickVent will weep away excessive moisture. 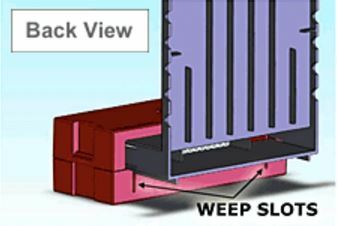 Weep slots (see Figure 1) on the back of the BrickVent allow excessive moisture to run in the back and out the exterior face of the BrickVent due to the interior floor of the BrickVent being sloped to direct the water to and out the front of the brick. 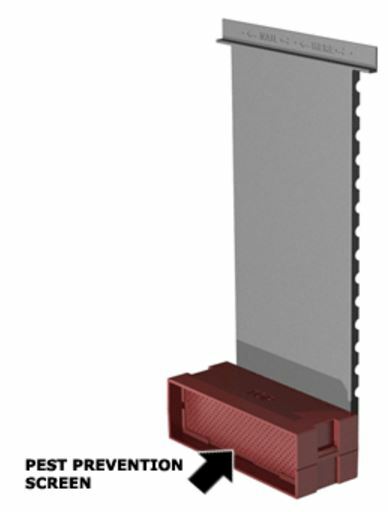 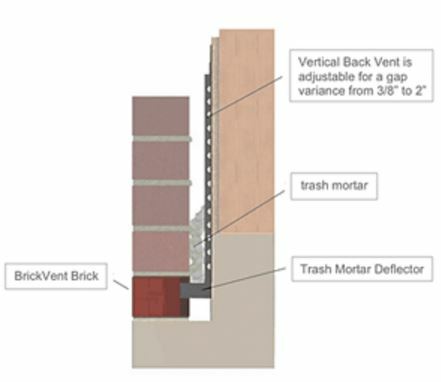 More importantly, the BrickVent product will provide ventilation to the cavity between the masonry veneer and the underlying structure, which typically has a moisture resistant wrap.